Where stone meets wood. 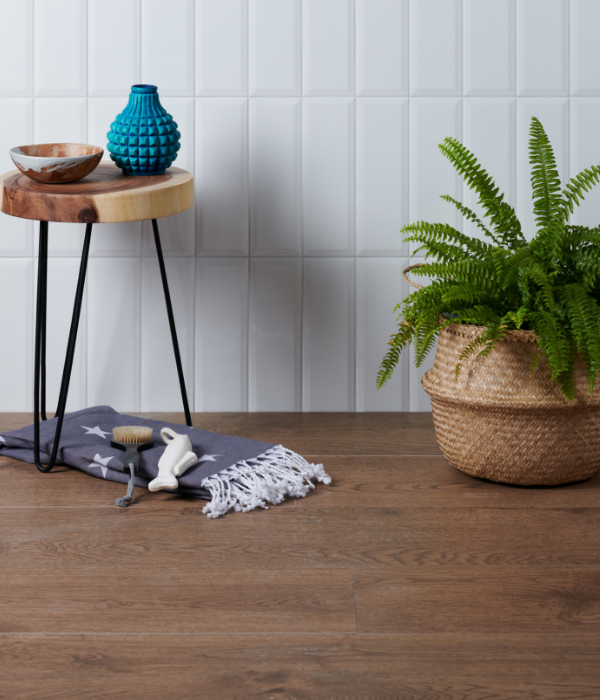 Our Quercia Porcelain makes for beautiful floors – hard wearing, easy to clean and maintain, and with organic, timber grain markings. 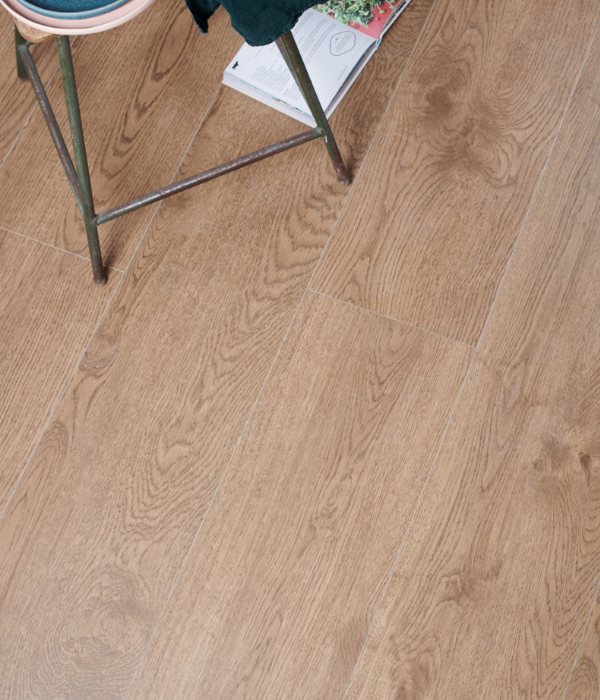 You’ll just want to run your hands over this to check whether it is actually natural wood, and it has the added beauty of sleek large, 180cm long planks.